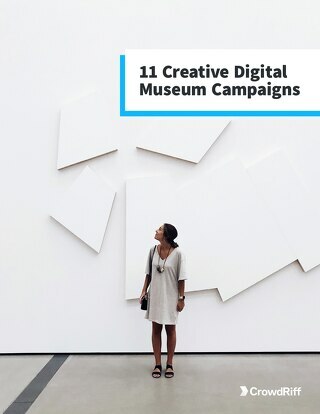 Our collection of eBooks on visual marketing, user-generated content, and much more. 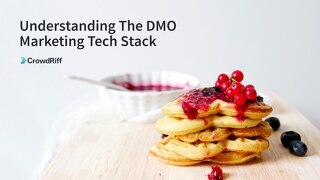 Ever wonder how other DMOs are using Facebook Ads? 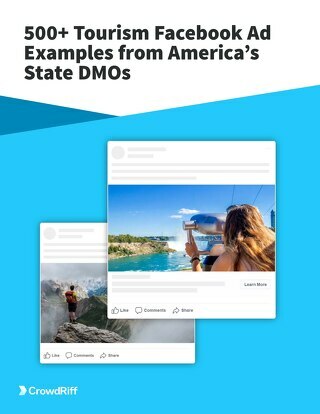 We analyzed over 500 Facebook ads from US State DMOs and are happy to share our findings in this exclusive eBook. 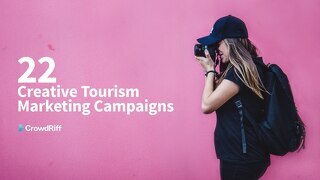 How many best practices are you following for destination marketing? 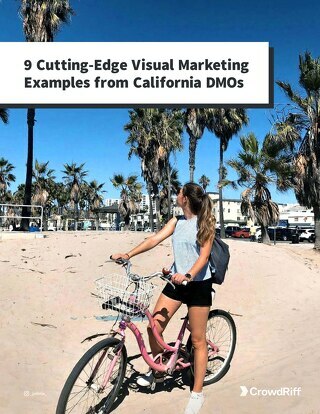 We observed how leading DMOs approach visual marketing and made a checklist of best practices and objectives to help you. 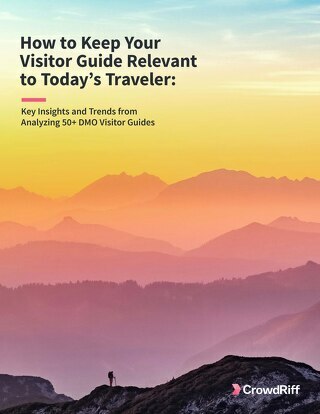 Get key insights and trends from our analysis of over 50 DMO visitor guides across North America. 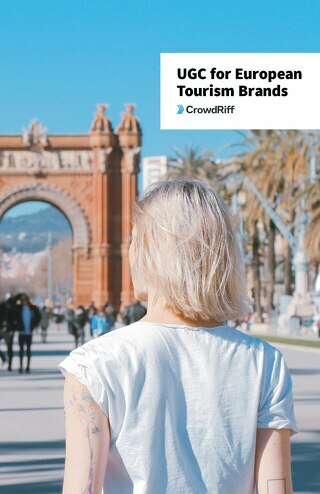 Download our free eBook for best practices and ideas to steal for your own visitor guide. 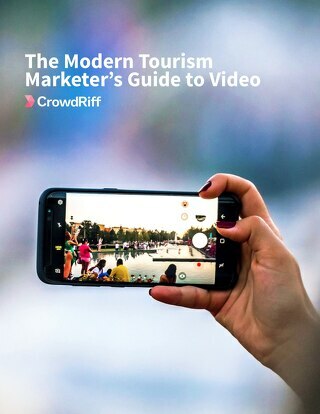 Elevate your video marketing strategy to new heights with our guide to video for tourism marketers. Download it now and get the tools and inspiration you need to stay ahead of the curve. 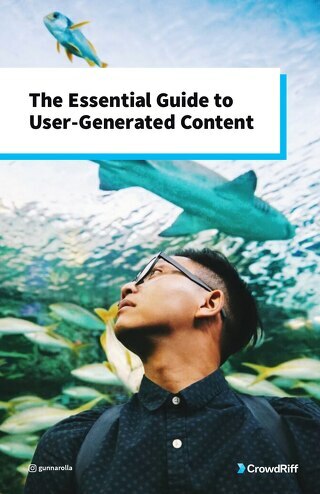 See how user-generated content can breathe new lift into your visitors guide. 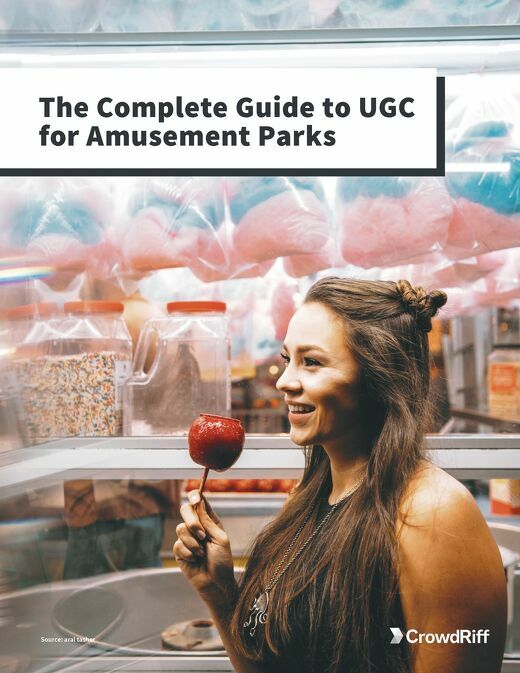 Download our free eBook and find out how to use UGC and put your locals and visitors first in print. 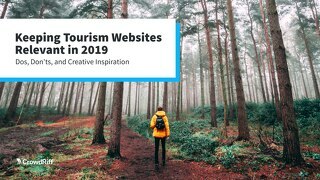 See how the most creative DMOs are wowing travelers. 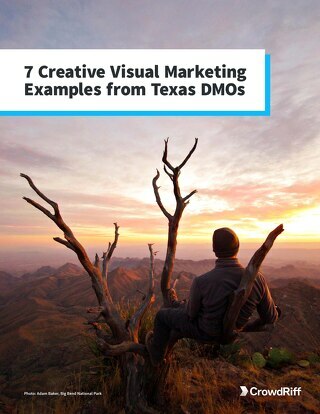 We round up 22 amazing marketing campaigns from DMOs large and small in this free eBook. 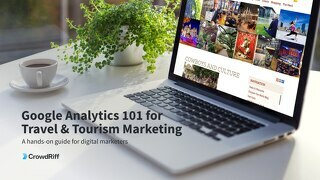 Learn how to use Google Analytics to do better tourism marketing. Our free guide covers setup, how to track and optimize acquisition channels, key metrics to measure engagement, and more. 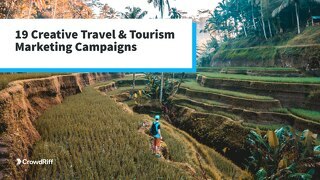 Learn how to attract more travelers to your destination through Instagram. 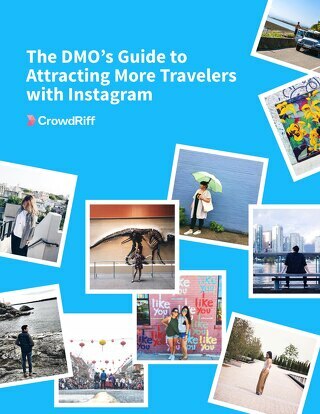 Download our free guide and learn how and why DMOs should use Instagram in their marketing. 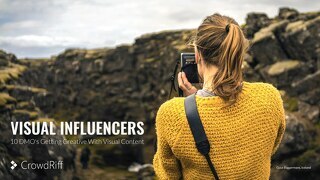 Download our free eBook and see 10 examples of DMOs doing innovative things with their visual content, including UGC, infographics and video. Own your brand story and attract more visitors. 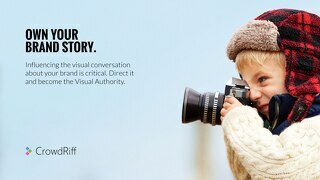 Get this essential eBook containing everything you need to know about becoming the #1 visual authority of your brand.